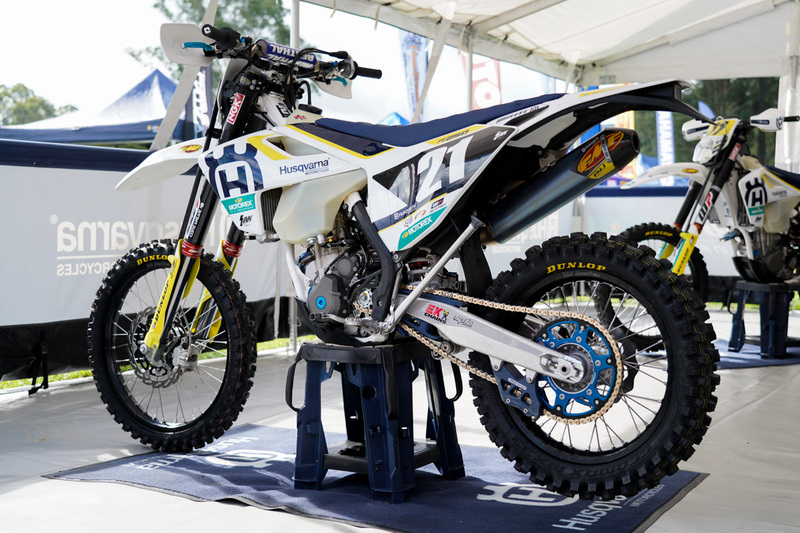 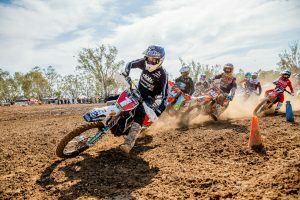 A selection of images of the race machines in the Australian Off-Road Championship. 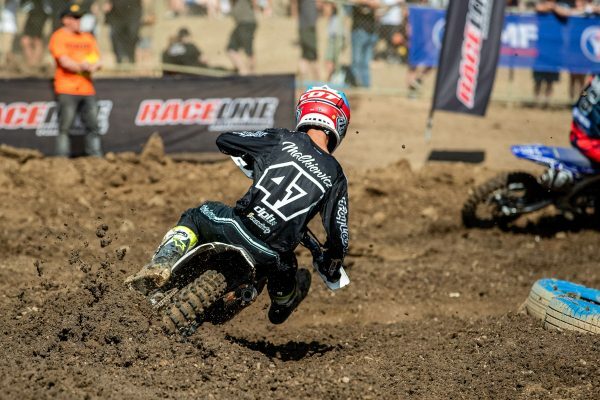 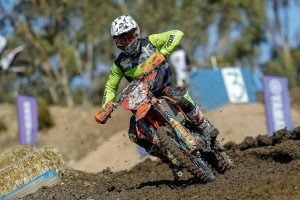 Defending MX2 champion earns victory at Broadford MX Nationals. 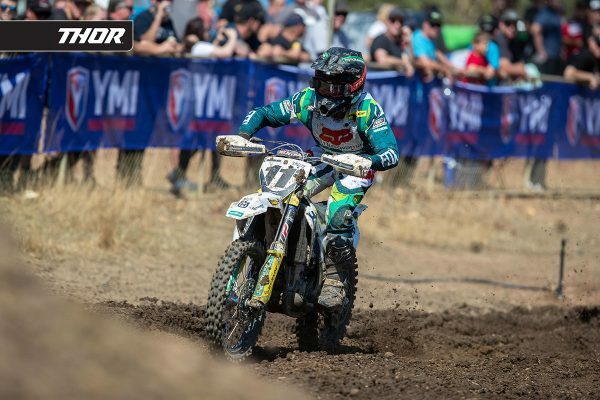 America still the target in 2019 for three-time premier class champion. 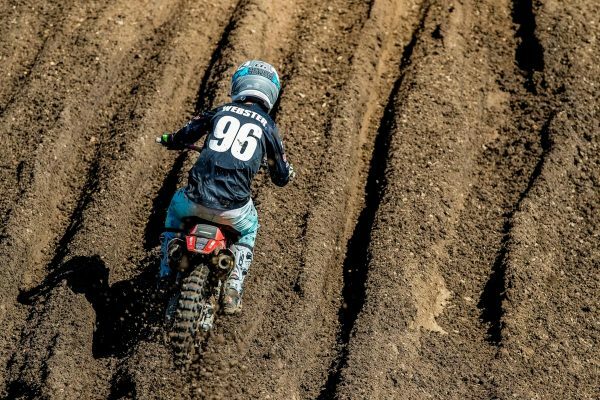 Three-day event to take place alongside Wollongong AUS Supercross. 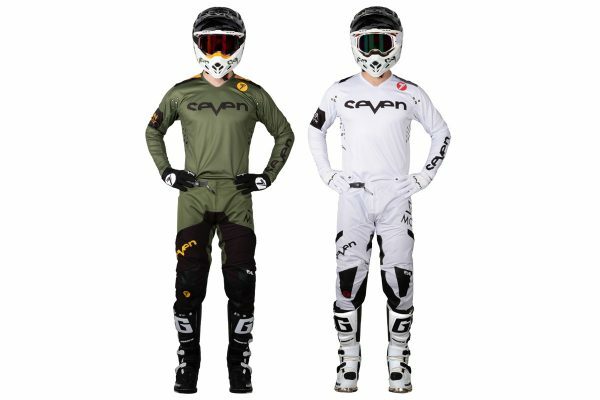 Fresh collection of dirt bike gear now available across the country. 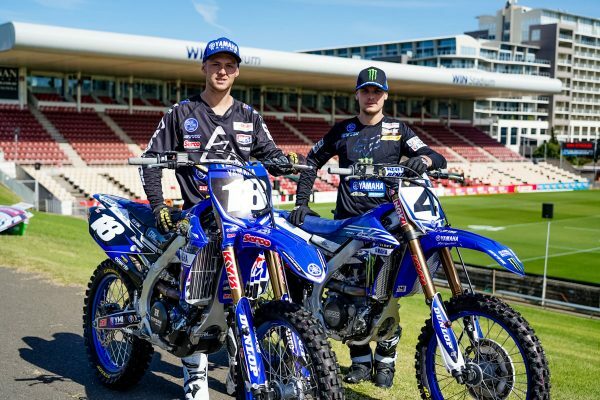 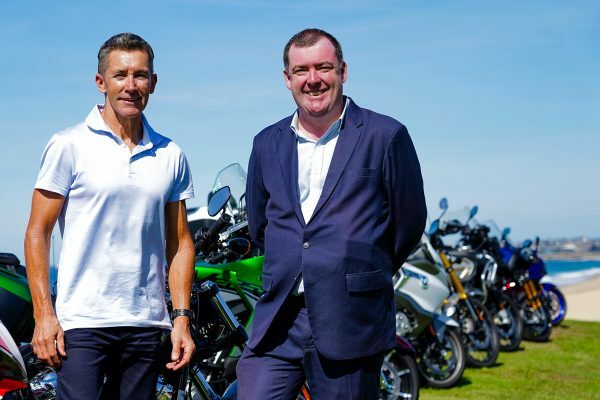 Wollongong stop backed by Yamaha Motor Australia for 2019. 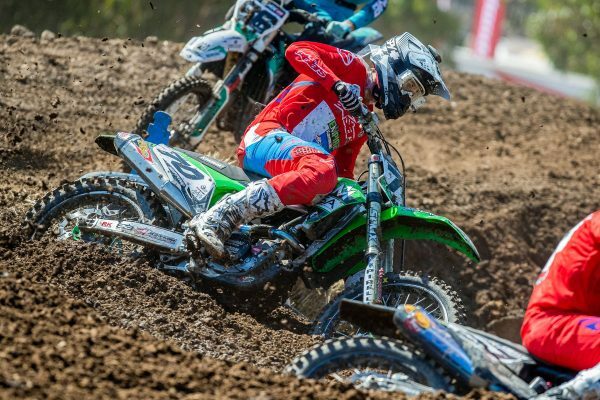 Factory Kawasaki contender to resume riding prior to Mantova. 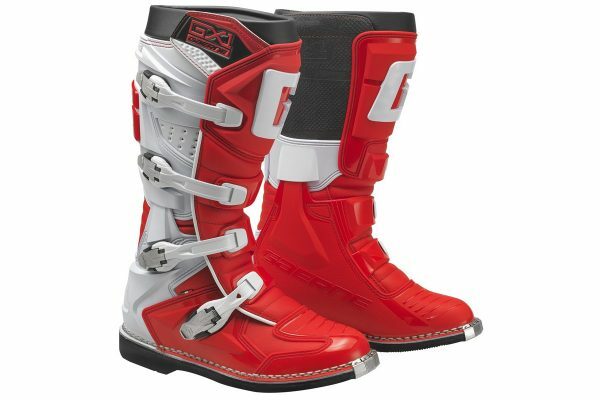 Entry-level dirt bike boot boasts premium features. 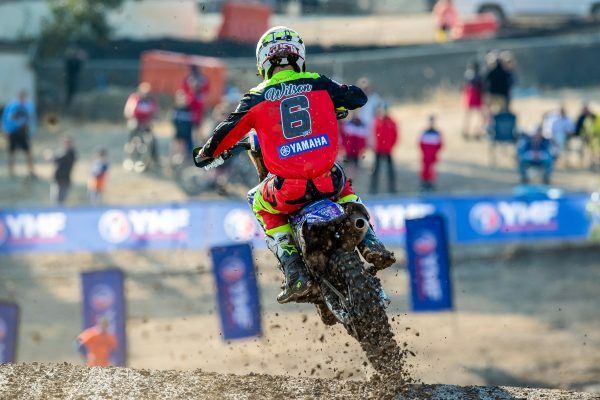 Factory-backed Yamaha Motor Australia teams at round three. 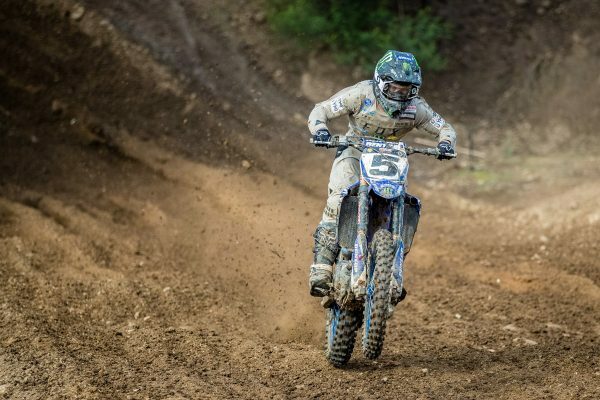 Youthful talent earns first top 10 of the season at Broadford. Popular Queenslander awarded second on countback. 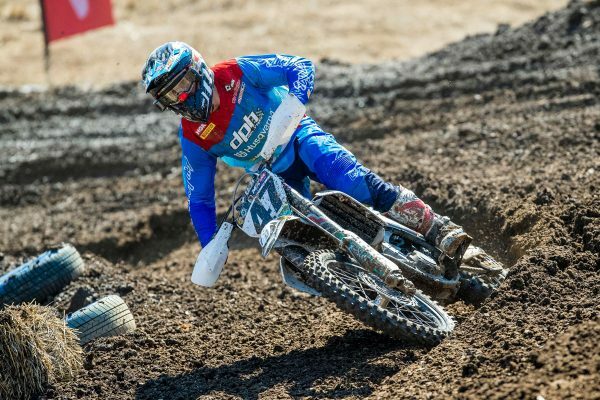 Mechanical malfunction the cause of Denver accident. 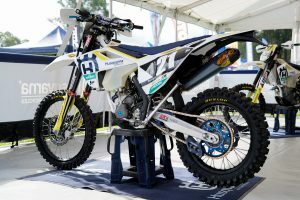 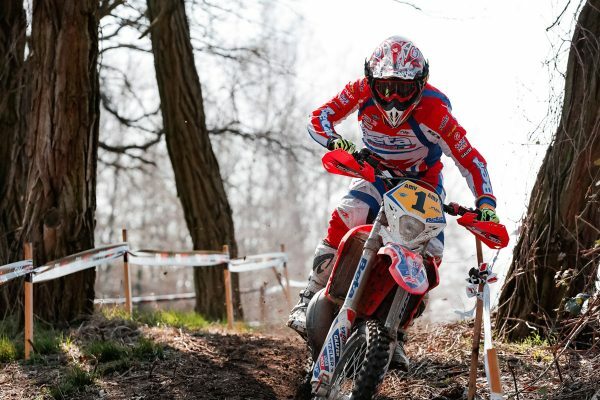 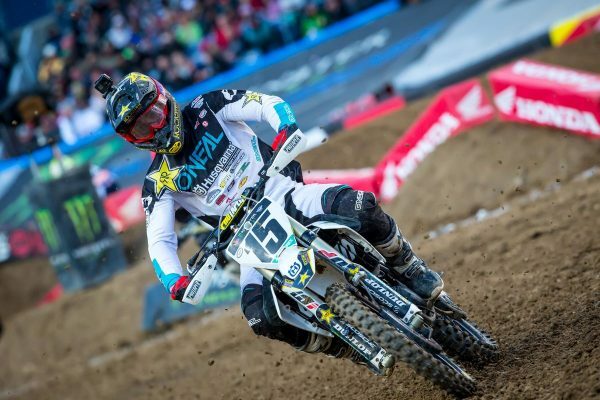 Husqvarna rider maintains P5 championship ranking. 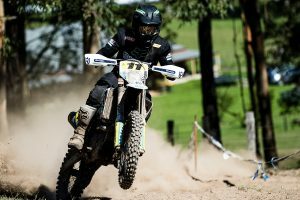 Western Australian granted second overall at the third round. 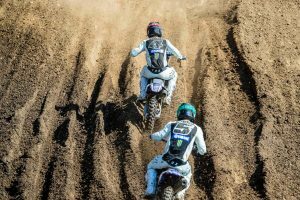 Corsica stop replaced by Greek venue for round four. 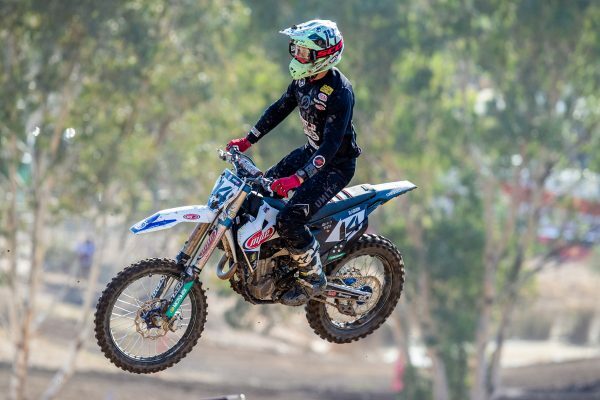 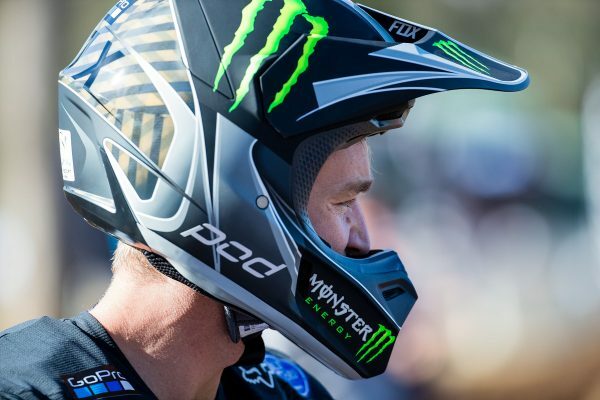 Factory Yamaha rider recalls victory at Broadford's MX Nationals. 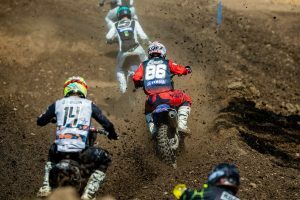 A variety of on-track and pit photos from the third round in Victoria.